Jasmine flower and the essential oil extracted from the flower are being used extensively in cosmetics and perfumery. Jasmine is a very popular flower around the world, especially in tropics because of its unique fragrance. 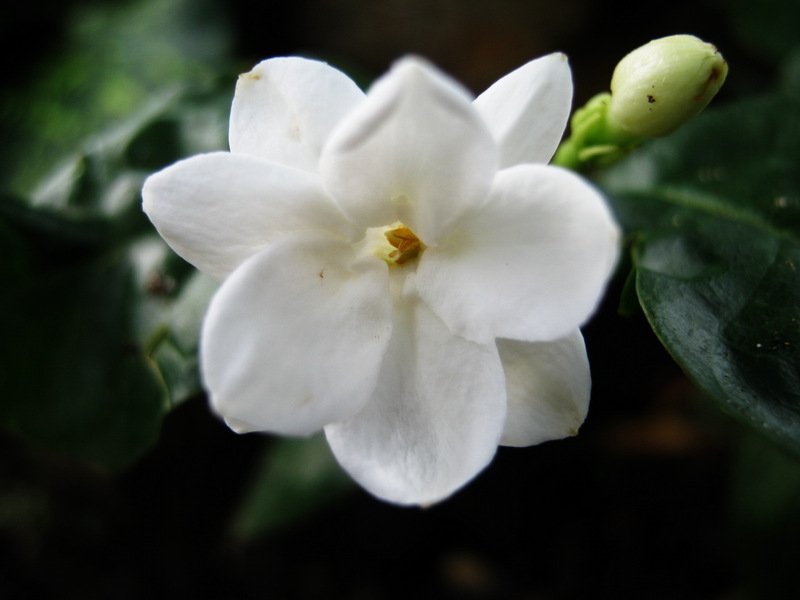 The Jasmine is native to tropical and warm temperate regions of the old world. Jasmine flowers are white in most species, with some species being yellow flowered. Jasmine is believed to have originated in the Himalayas in western China (source: google). Today's Flowers for more beautiful flowers!